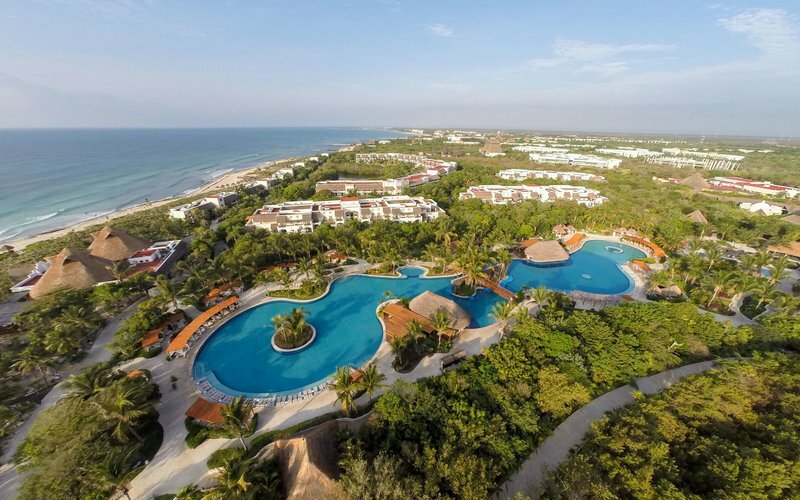 If you’re looking for fun in the sun, luxury, a great value and don’t want to have to worry about daily expenses, an all inclusive resort in Mexico can be a great option for families and couples alike. 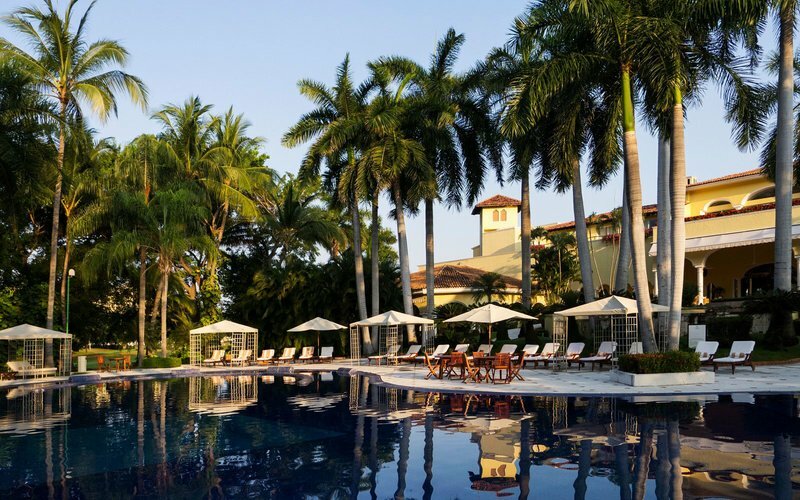 There are all inclusive resorts to suit just about every budget and stage of life. 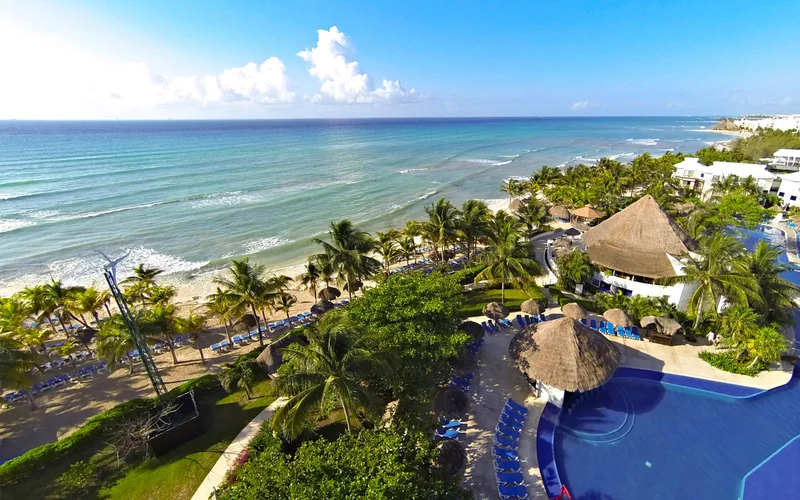 Whether you’re planning a honeymoon, singles adventure or family fun, there is probably an option in Mexico for you. In fact, there are a lot of options. 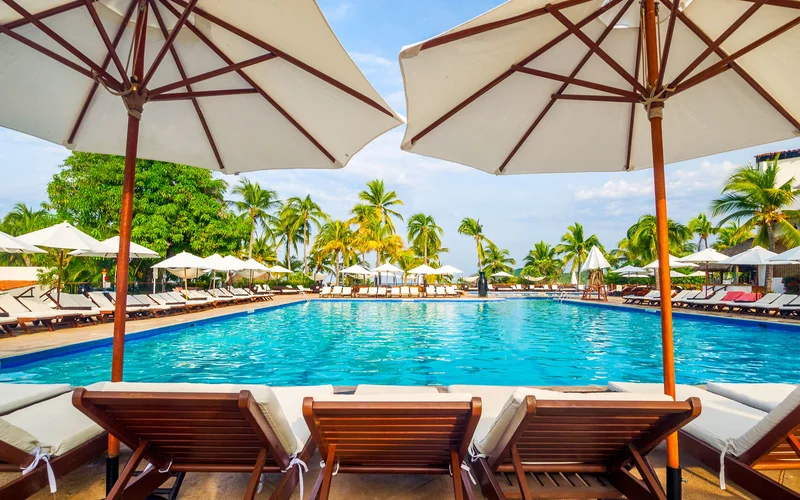 So many that the editors at Travel and Leisure have assembled a list of some of the best resorts from one of the Mexican coastline to the other. 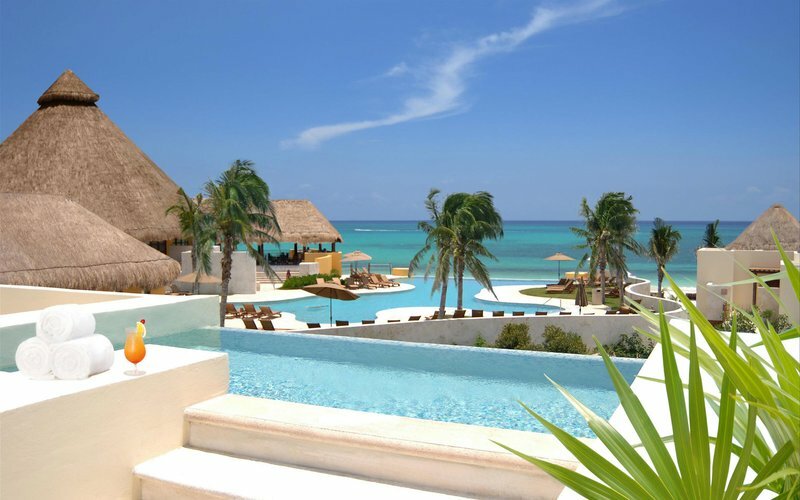 For a complete list of all inclusive resorts in Mexico and around the world, visit Travel and Leisure. © 2019 Diversify Media, Inc.